The post has been shared by	709 people. 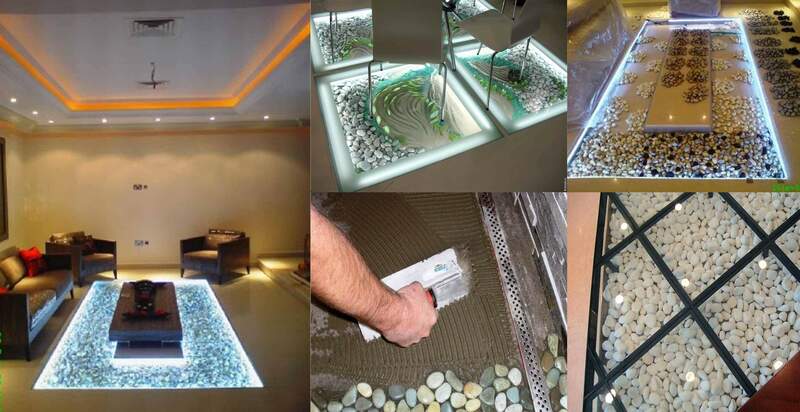 Glass flooring with pebble are exciting contemporary interior design trends that bring fantastic, beautiful and very decorative elements into modern homes. Its amaizing pls how can I do it myself? ?